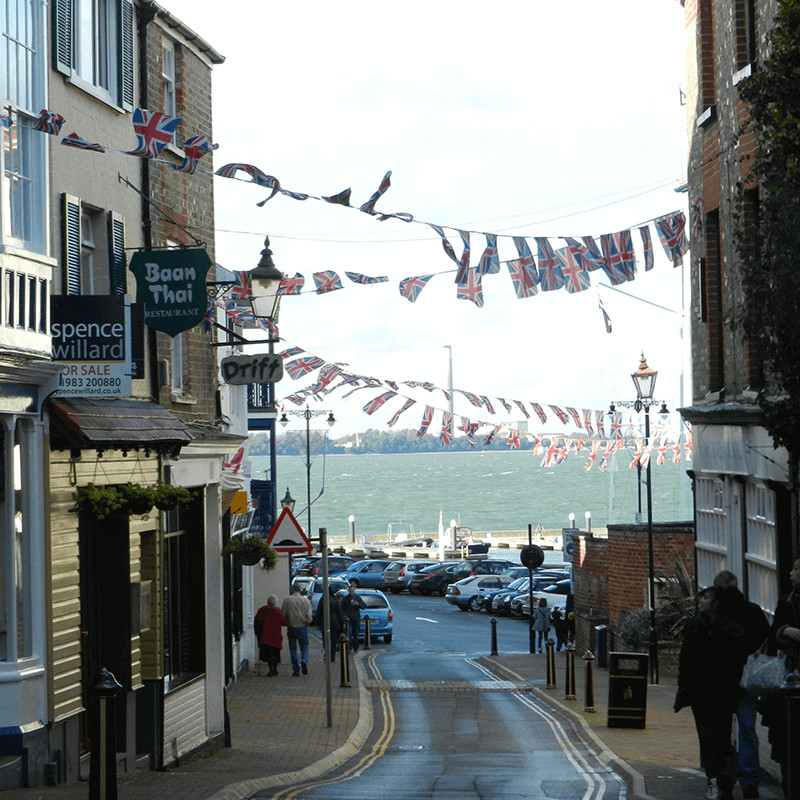 Whether you are buying a new home, on the hunt for a commercial property or would like expert, tailored property advice in the East Cowes area, East Cowes Surveyors are here for you. Alternatively, visit our website at www.cowessurveyors.co.uk for more information on our specialist surveyors and their products and services. East Cowes Surveyors offers pre-purchase surveys and specialist building surveys for property buyers, sellers and owners. Visit our website at www.cowessurveyors.co.uk for more information about our surveyors, the services they offer and the great testimonials they have received from our satisfied customers across Isle of Wight. East Cowes is a small town lying between the River Medina and Cowes. The two towns are connected via the Cowes Floating Bridge, a chain ferry operated by the council. The town was once home to the East Cowes Castle, which fell to ruin due to it's close proximity to the sea. We don't just cover East Cowes and the Isle of Wight area! Our fully qualified, RICS regulated chartered surveyors work nationwide. Click here to find your nearest practice.